A Patriotic song about not voting for a specific party but rather voting the people out that aren't representing their constituencies. BE PART OF A MUSIC VIDEO! The legendary PAUL VENIER will be filming in July (exact date & time will be posted here) behind Pleasant Plains Fire House 40 Clayton Ave Toms River, New Jersey. Get the word out, we need as many people as we can to play the rally crowd. Bring two sided signs; 1 side to write something patriotic (No taxation without representation, etc.) 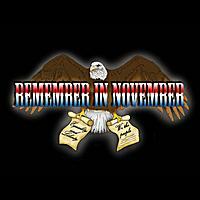 ......and on the other side to write in big letters 'REMEMBER IN NOVEMBER'. email now@tomsriver.tv or fill out form and hit send. 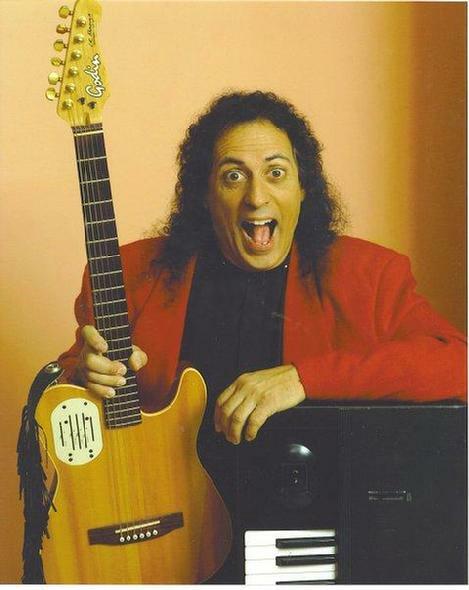 Paul Venier has been a performer/ musician for over 40 years and a comedian for the last 20. His songs are always melodic, memorable and full of rich lyrics...and this one is no different. Paul wrote a very uptempo rock song this time and collaborated with friend Dean Marchetti to write lyrics with a definite message for todays times. This song will most definitely become an anthem for the masses who are becoming more displeased with the ways the government is doing things these days. Give it a listen...you will agree with the words and the song, as a whole, will definitely stick in your head!! Stay up to date around town!